Catch Plastic at source – 8 million tonnes of plastics leak into the oceans every year. 150 million tonnes of plastic waste is in the ocean today. Without intervention by 2050 there will be more plastics in the sea than fish by weight. Catch Plastics works with communities and businesses to create specially tailored solutions to catch plastics at source before they reach the waterways. 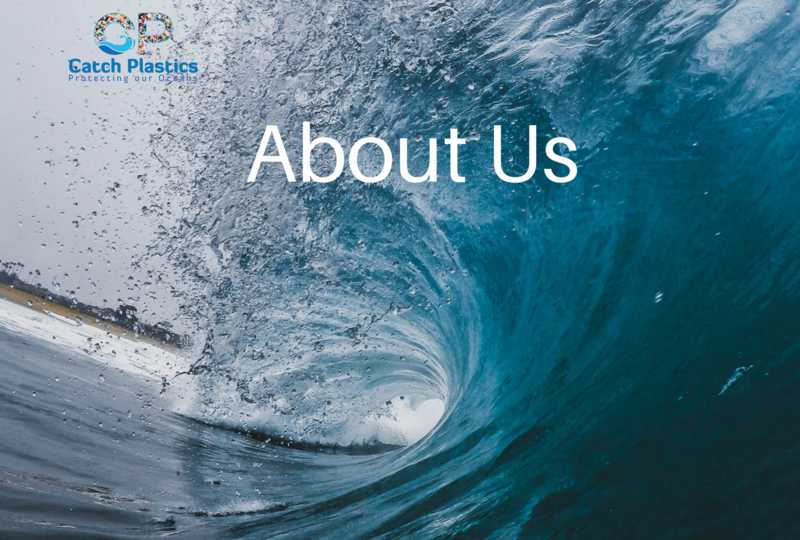 Educate and raise awareness – Plastics enter our waterways and oceans through a wide variety of different channels including factories and industry, waste management centres, and public behaviours. Once plastic reaches our oceans and breaks down it is extremely difficult or impossible to retrieve. 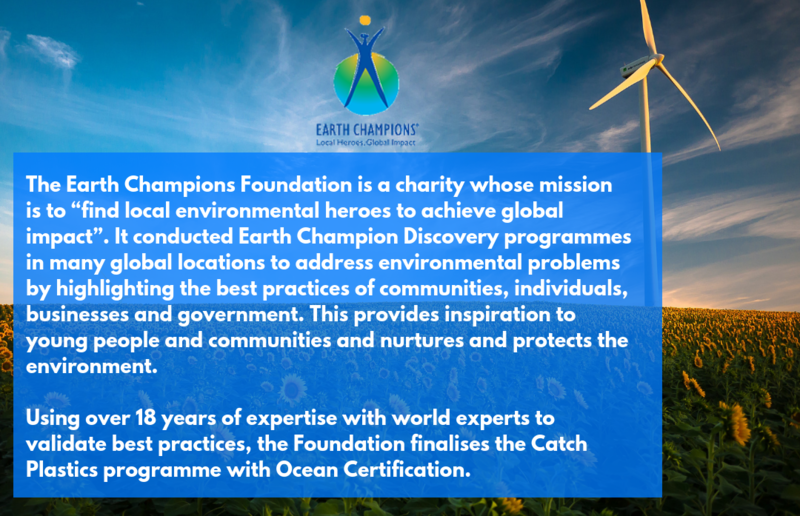 Catch Plastics work with communities and local governments to raise awareness and implement suitable programmes to educate the public. 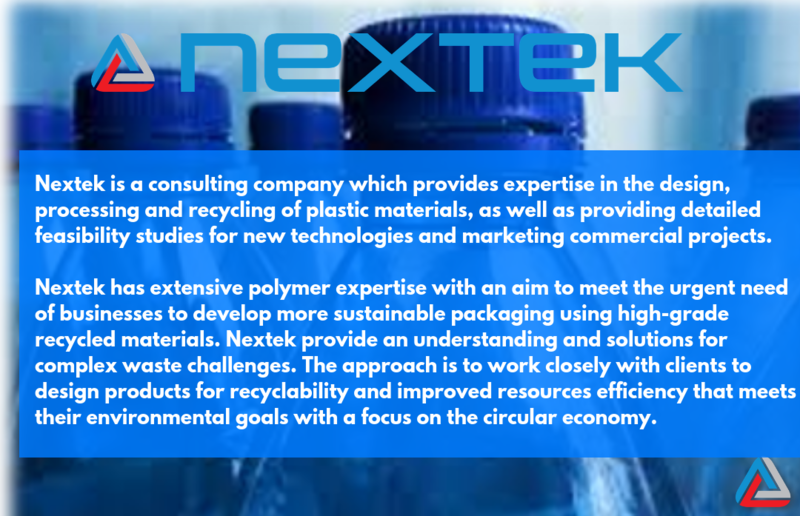 Implement best practice solutions – Solutions do exist to stop plastics reaching our waterways. Different scenarios require different mechanisms. 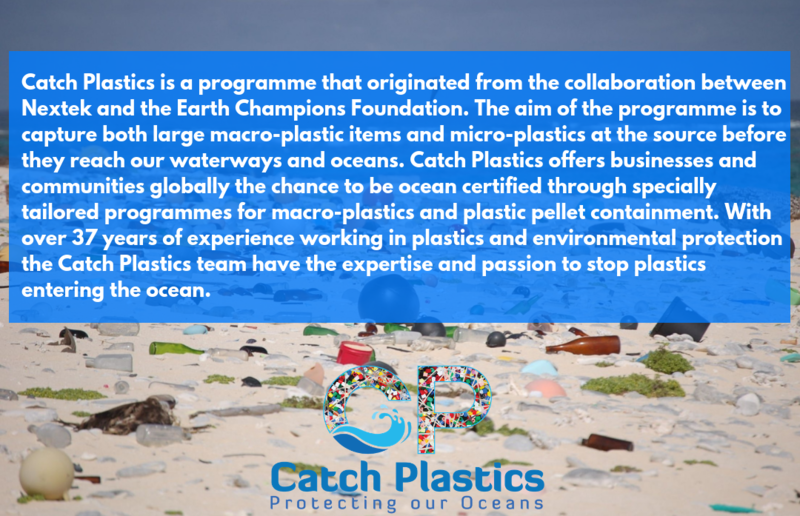 Catch plastics works with communities and businesses to implement the right solution for the right situation to catch plastics at source.